This apartment is in Dover. Nearby parks include Long Hill Memorial Park, Hilltop Fun Center and Garrison Hill Park. 940-B Lakeview Dr has a Walk Score of 30 out of 100. This location is a Car-Dependent neighborhood so most errands require a car. 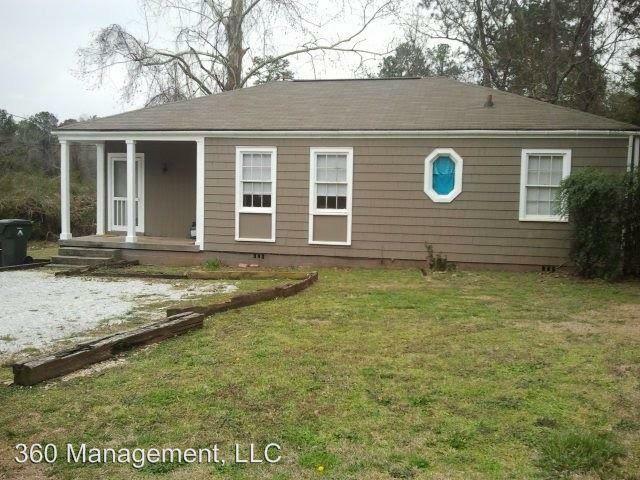 Cottage style duplex - Cottage style unit with hardwood floors throughout. 2 Bedrooms with a shared bath. Small shared yard. Water/Sewer/Garbage included. Explore how far you can travel by car, bus, bike and foot from 940-B Lakeview Dr.
View all Dover apartments on a map. Search for homes in Dover or find a Dover real estate agent who knows walkable neighborhoods. Links will open on our partner site Redfin.com. 940-B Lakeview Dr is in the city of Dover, NH. Dover has an average Walk Score of 30 and has 29,987 residents.